I think we all have a soft spot in our heart for the Community of Oliver. There is a fabulous mixture of beautiful tree lined streets and quiet calm viewpoints while still being in extremely close proximity to downtown and all the fun and excitement that happens along Jasper and 104 street. 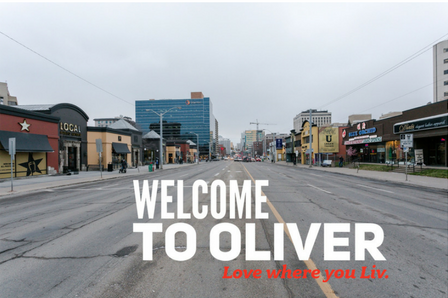 Oliver used to be the west end of Edmonton but would now be known as a central community. It is one of the oldest Edmonton communities named after a prominent businessman and politician Frank Oliver (September 1, 1853 – March 31, 1933) who served as a member of the Legislative Assembly of Northwest Territories for Edmonton from 1883 to 1896. There are some truly magnificent sites to be seen such as the Victoria Promenade which features beautiful river valley views, the Royal Glenora Club, Victoria Golf Course and the Victoria Park. You are close to not only nature but also vibrant city living. Conveniently located by the High Level Bridge and Groat road makes access to the rest of the city a piece of cake. If driving and walking are not your thing there is also the Grandin LRT station to make zipping around the city quick and easy. 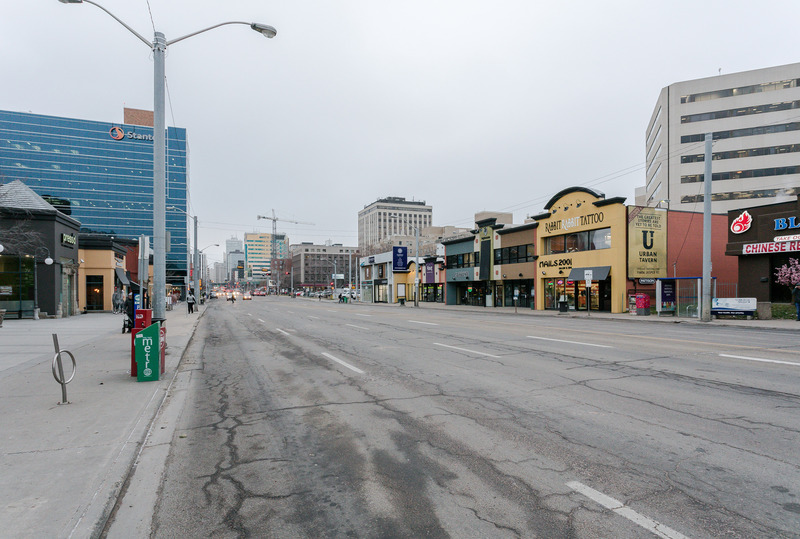 Did you know that the section of 104 street used to be a Canadian National Railway right of away? As the city grew Oliver wound up experiencing significant redevelopment a multitude of different times. In the late 90’s early 2000’s this section of the community was converted into what we now know as Oliver Square which flourishes with amazing businesses such as hair salons, restaurants, boutiques, coffee shops and more. 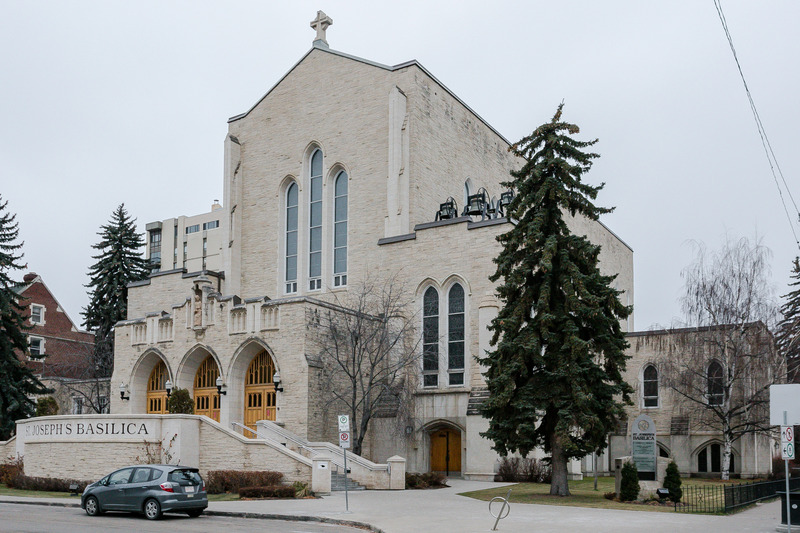 One more fun little fact, Wayne Gretzky got married in the St. Joseph's Basilica located in Oliver. Oliver must have a special place in his heart as well. Condominium Prices range from $106,000 - $1,700,000 and Single family homes range from $430,000 - $1,400,000. Whether you are looking for an investment or to live in the lap of luxury, you can find it all here in Oliver. I love this article about Oliver! Well done! !